New college grads often ask me for career advice. At the risk of sounding like this guy. AI, energy, and biosciences are promising fields where you can make a huge impact. It's what I would do if starting out today. Looking back on when I left college, there are some things I wish I had known. E.g. Intelligence takes many different forms. It is not one-dimensional. And not as important as I used to think. I also have one big regret: When I left school, I knew little about the world’s worst inequities. Took me decades to learn. You know more than I did when I was your age. You can start fighting inequity, whether down the street or around the world, sooner. Meanwhile, surround yourself with people who challenge you, teach you, and push you to be your best self. As @MelindaGates does for me. Like @WarrenBuffett I measure my happiness by whether people close to me are happy and love me, & by the difference I make for others. If I could give each of you a graduation present, it would be this--the most inspiring book I've ever read. 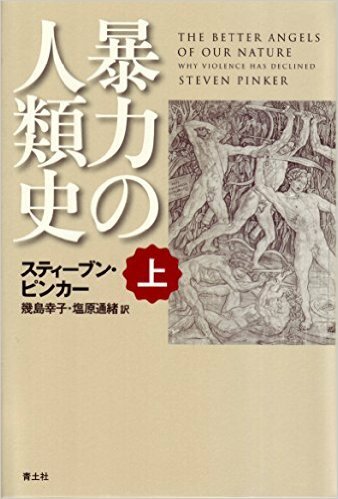 @SAPinker shows how the world is getting better. Sounds crazy, but it’s true. This is the most peaceful time in human history. That matters because if you think the world is getting better, you want to spread the progress to more people and places. It doesn’t mean you ignore the serious problems we face. It just means you believe they can be solved. This is the core of my worldview. It sustains me in tough times and is the reason I love my work. I think it can do same for you. This is an amazing time to be alive. I hope you make the most of it.